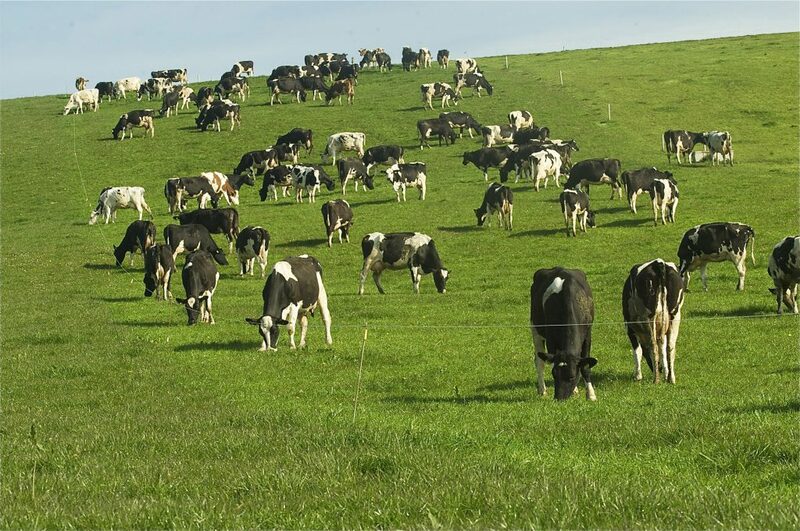 Teagasc is anticipating that dairy output in five Leinster counties will increase by 40-50% over the next three to five years. 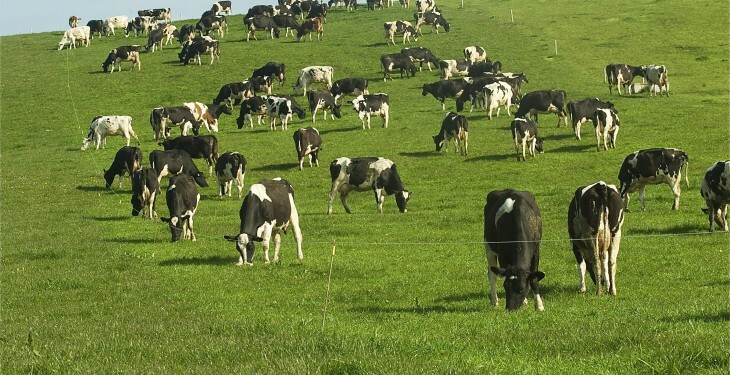 And, this increase will occur with a 30% increase in dairy cows in the region Teagasc says. It says that up to 130,000 dairy cows will be in Laois, Kildare, Meath, Dublin and Louth over the next few years as dairy production increases. Furthermore, Teagasc anticipates that there will be an increase in production per cow by 10/15% and that most of the increase will come from spring milk production. Teagasc is also expecting the age profile of farmers in the five counties to improve with the increase in new entrants and successors. Beef output is expected to increase by 20% within the next five years, in the five counties, according to Teagasc. Suckler farms are expected to decrease by 10/15% while there will be a corresponding increase in rearing, or trading enterprises, the authority said. Teagasc anticipate a small number of new entrants into beef (3%). “Sheep farming is expected to remain relatively static with a small number converting to dairying or exiting. Tillage farming will also remain static with a small number changing to dairying (<10%); land availability will be a significant issue over the next five years resulting in land price and rental increases,” the report says. Teagasc believe that this will result in the need for an increase in collaborative farming across all enterprises especially long-term leasing and share farming and that this will also drive an expansion in land drainage and improvement. “Low levels of soil fertility on new dairy farms combined with Phosphorous restrictions on the most intensive holdings will present a serious challenge as will slurry storage capacities on dairy/beef farms,” the report said.